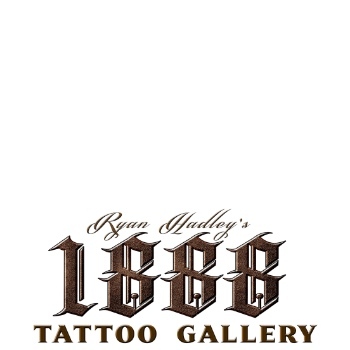 Ryan Hadley is an all around artist who specializes in Fine Art and Tattooing. Specializing in Realism, Ryan does everything from portraits and animals to original artwork and conceptual tattoos. Hadley also does some of the best cover ups and prevents many people from losing money and time on laser removal. As a veteran in the tattoo community, Hadley believes that people should not have to suffer through pain and recovery to be happy with art on their bodies. Ryan Hadley is based in Fort Wayne, Indiana at Ryan Hadley Studio. Please visit our main website by clicking here .